Followers only follow business leaders that they respect and feel they are respected by; leaders they feel have their best interests at heart and that they have a voice with. 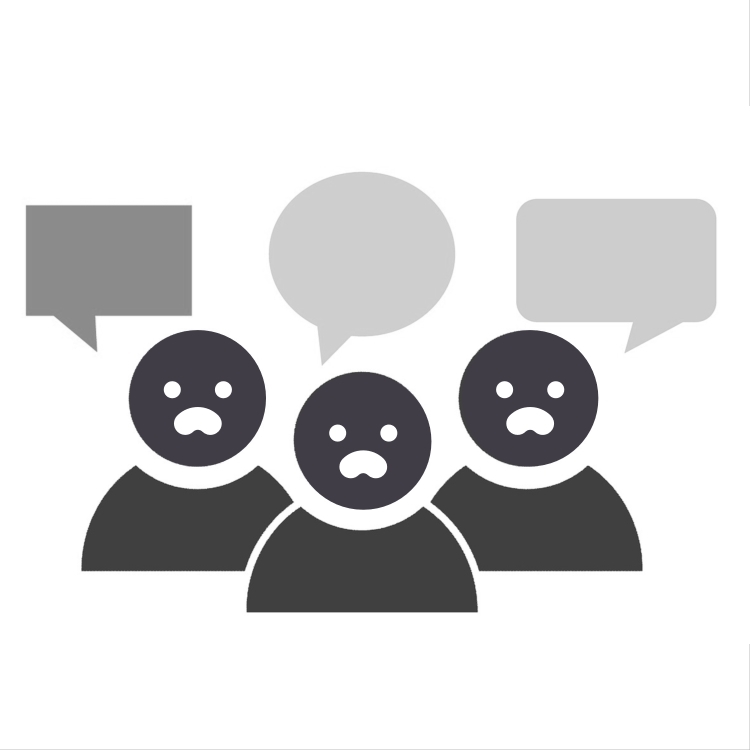 In our third and final scenario, oral feedback is given often, appropriately, and sensitively to the expectations of the receiver of the feedback – regardless of the receiver’s organizational level. Feedback most often happens one on one, with an attitude of “here is how you can be more effective with me”. Feedback is not seen as right or wrong, but rather emphasizes “what is most effective with me”. Feedback is given and received in a “safe” environment, with the focus on “I” statements. 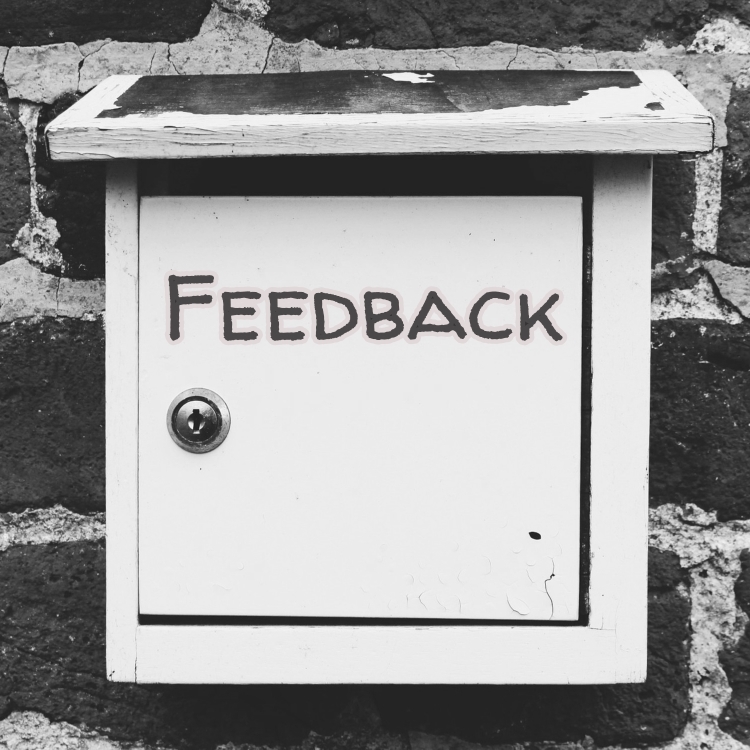 The culture that results from feedback being treated in this manner is often constructive, open to change, innovative and finds that followers’ ideas, efforts and passions are given serious consideration by leadership. This culture assures that leaders know how their followers want to be motivated and influenced. When difficult challenges appear, the leaders are aware of what will “get the team” to trust leadership, which in turn provides the best chance for organizational success. I recently worked with the CFO of an Oil and Gas Service Company, where the culture was that once a quarter, the leadership team informally went out into the organization and solicited feedback on the team’s performance from the staff. In addition, in the performance management system, all senior managers as well as all mid- level managers and supervisors were asked to provide monthly feedback to their direct reports, typcially in 15 minute “face to face, catch up” sessions. These sessions were documented only to assure that they actually occurred. The catch up sessions were supposed to be “coaching and mentoring focused” while the Leadership Team’s feedback was to reflect feedback to the Leadership team on their performance as well as what was heard in the face to face sessions. With so much feedback occuring at so many levels, feedback became a near-daily occurrence in this organization. People learned to trust each other by the nature of the conversations and the reactions to the conversations (accepting feedback appropriately, acting on feedback, etc.). The culture seemed to understand that feedback promotes better performance, when it is given, received and acted upon appropriately. While there is much that leaders can do to drive a healthy business culture in their organziations, we believe that changing the expectations around how feedback is delivered, accepted and acted upon within their organizations is a key cultural component to success. Leverage the power of effective feedback to create a sustainable business culture in your organization. Reach out to Michael Shook or Barbara Stewart at 713-877-8130 to learn how.